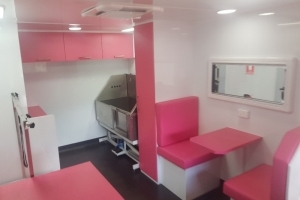 Food Vans, Dog Grooming, Hairdressing, Broadcasting and more! 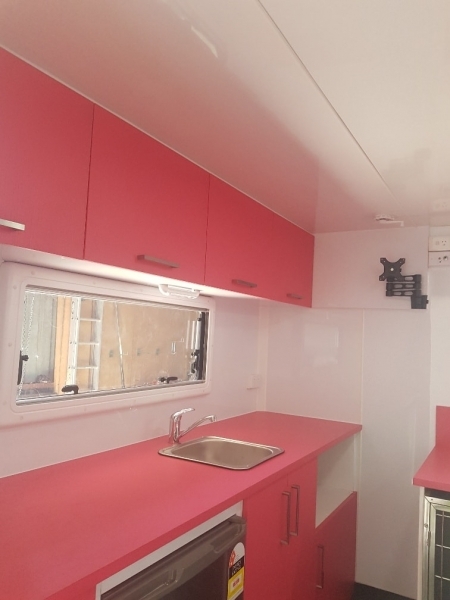 Caravans, Fifth Wheelers, Unique Fitouts, general mechanical work and more! 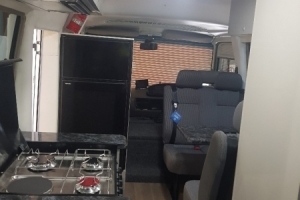 Purchase a motorhome in Melbourne First Class! First Class Motorhomes is a young company with a passion for motorhomes. 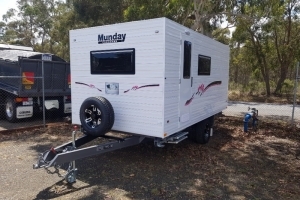 We want you to be able to convert or buy a motorhome around Melbourne at a competitive price. 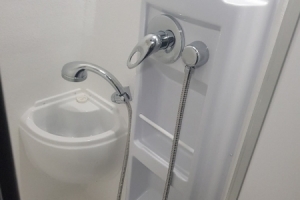 We only offer quality products, high standards, excellent workmanship and great customer service. 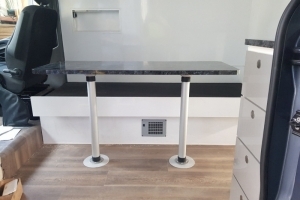 Motorhomes are not all we care about; we also care about our clients. To us all jobs, big or small, matter. 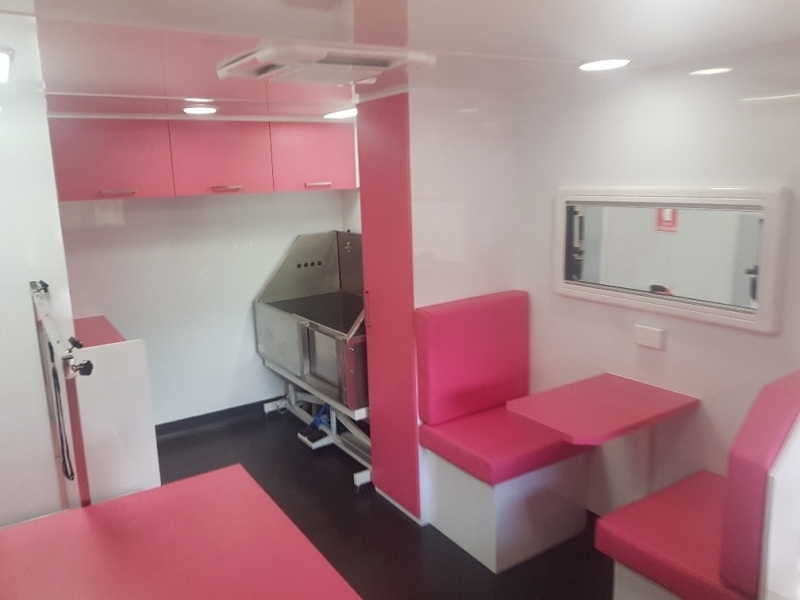 If you want the best motorhome repair services in Melbourne, or around Australia, we are First Class. Our team can perform any mechanical jobs. Our experienced team can handle all your motorhome roof repairs, replacements and more. 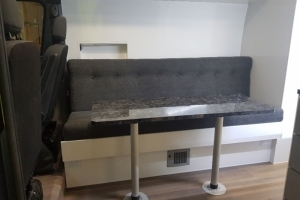 Aside from standard motorhome conversions, we also offer bus motorhome conversions. 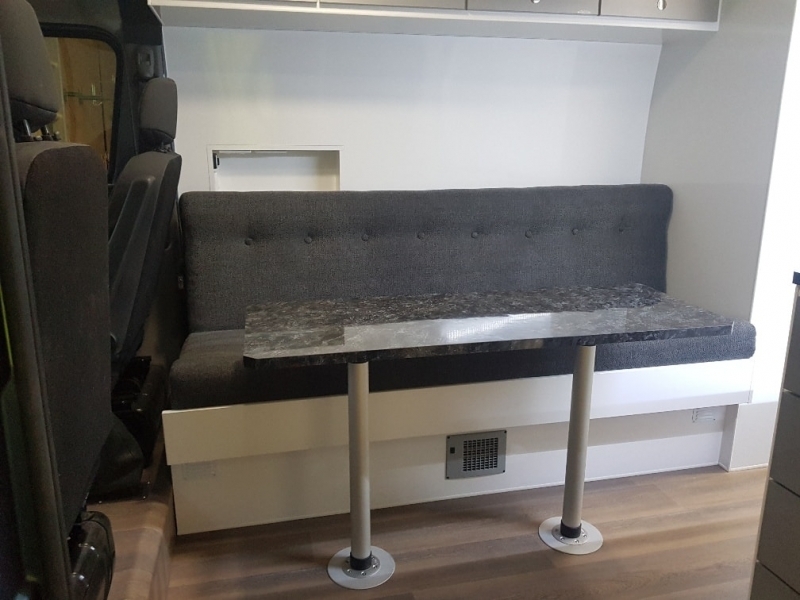 We are the company to provide a custom motorhome modification or maintenance at the highest standards, as we can lower it, raise it or finish the modifications you started. 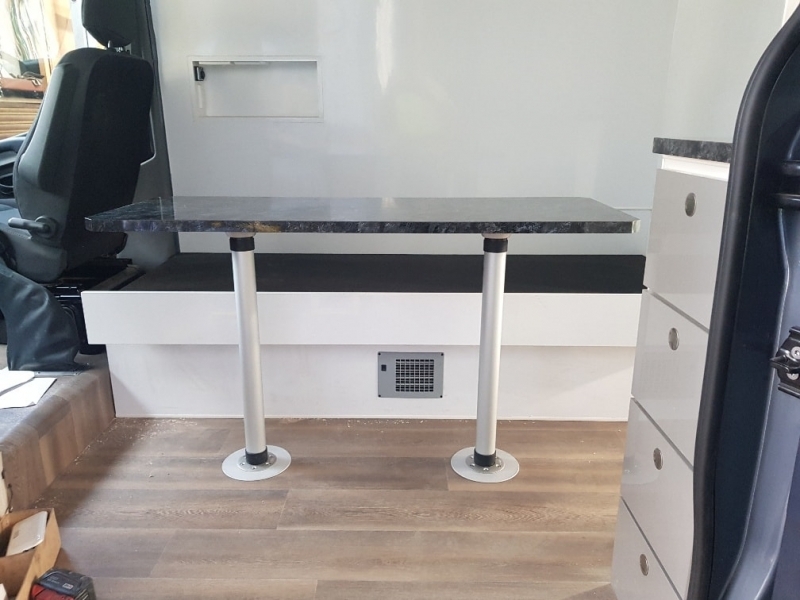 We want to offer you a recreational vehicle at a competitive price, top quality products, high standards or workmanship, and great customer service. 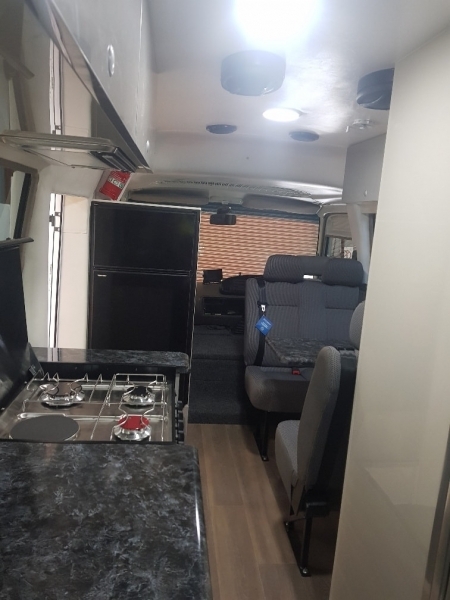 You may not be able to see it now, but we can turn your old and outdated bus into a great motorhome and save you money for your travels around Australia. 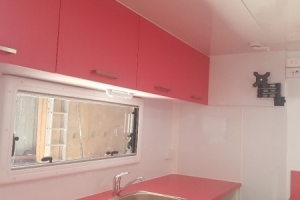 Let us take your old bus and turn it into a luxury home on wheels. 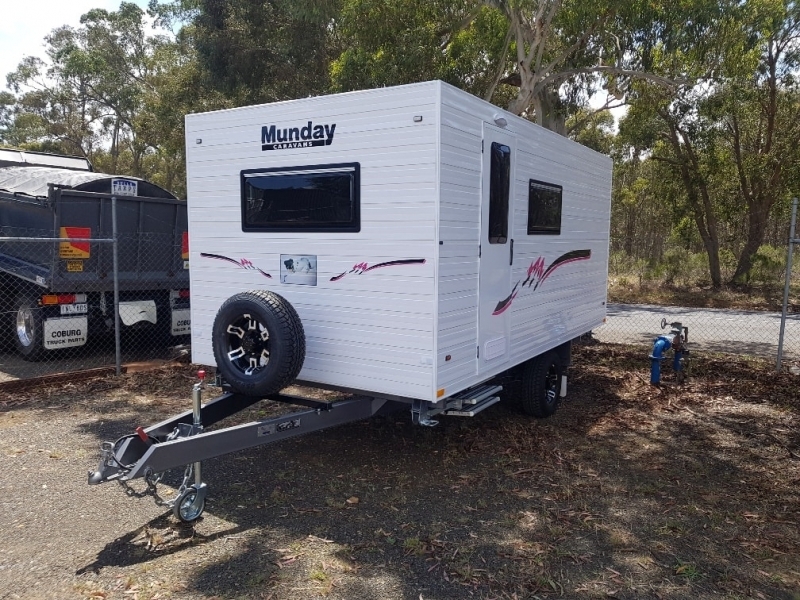 If you are looking for experts who modify motorhomes in Melbourne, that’s us! We’re located in Broadford, Victoria – an hour from the CBD. 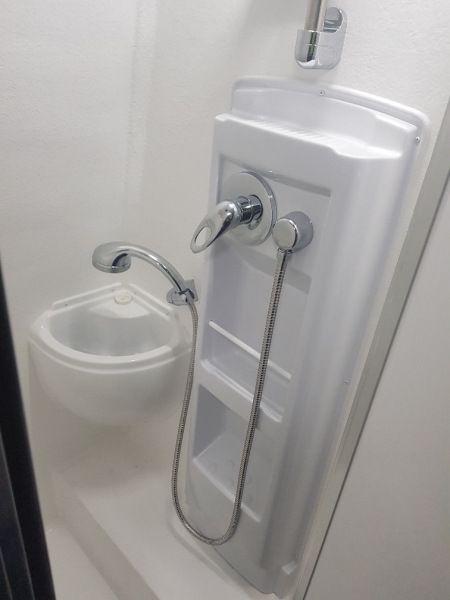 If you have any questions, just give us a call. We are always happy to assist you in any way we can and will gladly answer your queries. We’re passionate about our customers and the work we do. We’re proud to show the vehicle transformations we’ve completed.